Tracking your migraine triggers can provide great insight to your pain. 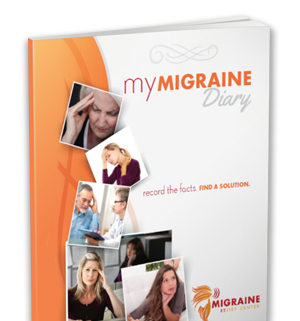 At Migraine Relief Center, we use your daily migraine logs to develop a custom solution plan for your migraines. We created the Migraine Diary to easily track your triggers and symptoms and find your path to a migraine-free life. Fill out the form to download your copy of the Migraine Relief Center's Migraine Diary and begin tracking your migraines today!